APRIL (1) - Read On Wisconsin! How does Daniel show that he is curious? 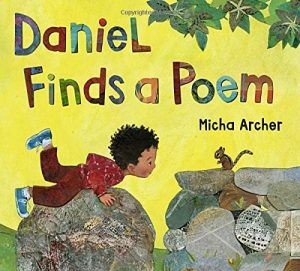 What did you learn about poetry from Daniel’s experiences at the park? What looks like poetry to you?